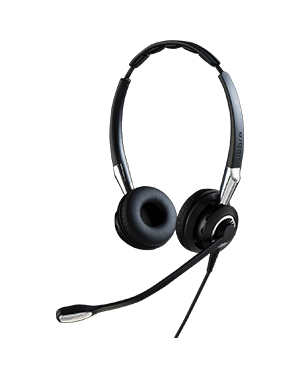 Jabra BIZ 2400 II Duo QD Headset is an improved model of the popular Jabra BIZ 2400 Headset. 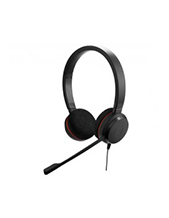 This specific headset offers both Mic. 82 noise cancelling and wideband audio quality. 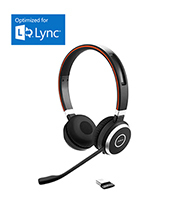 Offering outstanding audio and sound quality, the Jabra BIZ 2400 II QD Headset is integrated with ultra noise cancelling technology, HD voice technology, and Hi-Fi sound quality that offers crystal clear conversation on both sides of the communication. You can have more details on this awesome product by talking to our company experts at Australia wide 1300 131 133! Jabra has set the standards towards what the international market considers as excellent audio quality and what it considers to be below the line. Since its establishment in the year 1869, it has effectively operated in the global market with its main headquarters located in Copenhagen, Denmark. Jabra aims to be able to engineer sounds to be specific to the needs of customers. 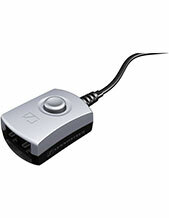 It has an excellent track record, developing the very first in-ear integrated speaker and microphone. It is also responsible for inventing and patenting EarGels, as well as the development of the DSP-based noise and echo cancellation technologies and the over-the-air headset tuning.